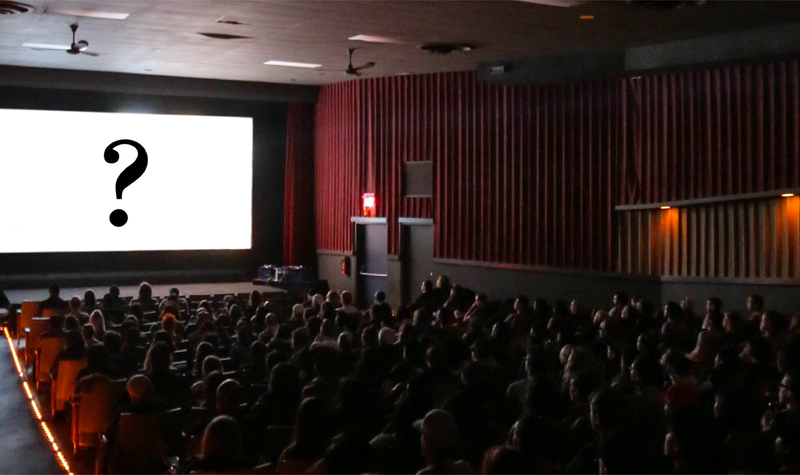 One of the annual traditions of the Calgary Underground Film Festival is a special screening of a highly anticipated film with the title not being revealed until showtime. In past years these were post-festival, invite-only screenings exclusively for passholders. Selections include OBVIOUS CHILD, THE OVERNIGHT, SWISS ARMY MAN and IT COMES AT NIGHT. This year, in addition to the exclusive passholder screening, we have another film playing on closing night as a secret screening open to the public. The CUFF team has followed this filmmaker and members of the cast for the past few years. We are thrilled to have the opportunity to present an early screening of this film to our audience. Settle in and enjoy the surprise.